In the world of professional AV, the word “simplicity” can be used to describe many things, including elegance, efficiency, or ease-of-use. From a system designer’s perspective though, simplicity seldom means “less effort;” in fact, in most cases it means just the opposite. 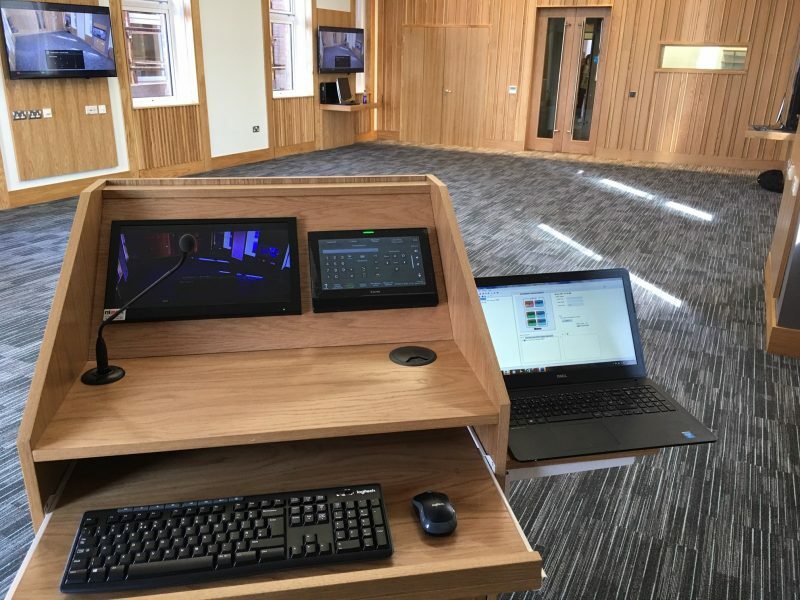 The simplest systems are often the result of hours of analysing and honing the design, skilful component selection, and ensuring you have all the right tools at your disposal and that’s where Control Systems come into play. Extron understands the challenges, and has, for over a decade now, been the leader in configuration-based AV control solutions. Now, they have taken configuration to the next level by creating a new family of Pro Series control products geared to handle the evolving complexities of today’s AV system designs. While we can’t promise your next AV integration will be easy, we can help you simplify the processes involved in designing for control. We can introduce you to the dozens of new Pro Series control products as well as the industry’s most powerful configurable control system software; all designed to make complex systems simpler and simple systems more powerful. 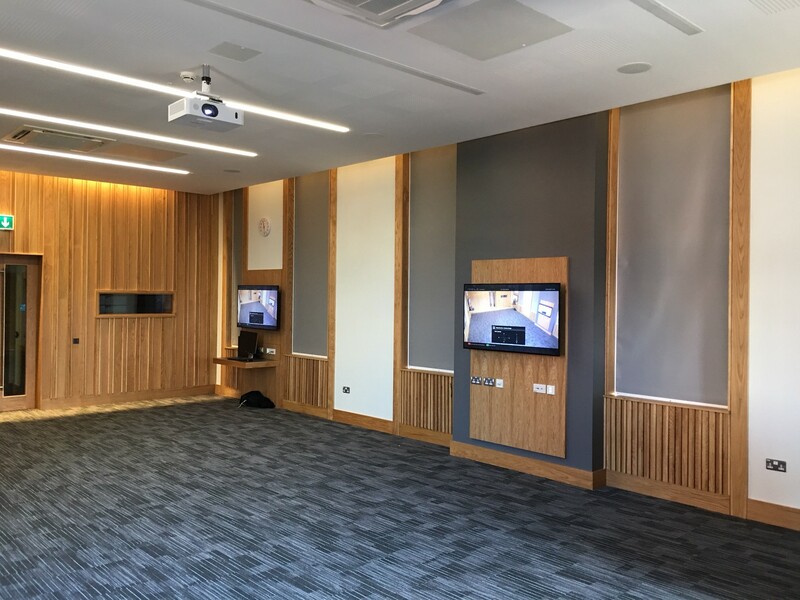 With Niavac and Questmark working in partnership the Mater Hospital, Clinical Education Centre gets a major AV revamp.